Today, Jason Kidd can be found on NY1, explaining in a press conference why he is the right choice for the head coaching job the Nets bestowed upon him yesterday. 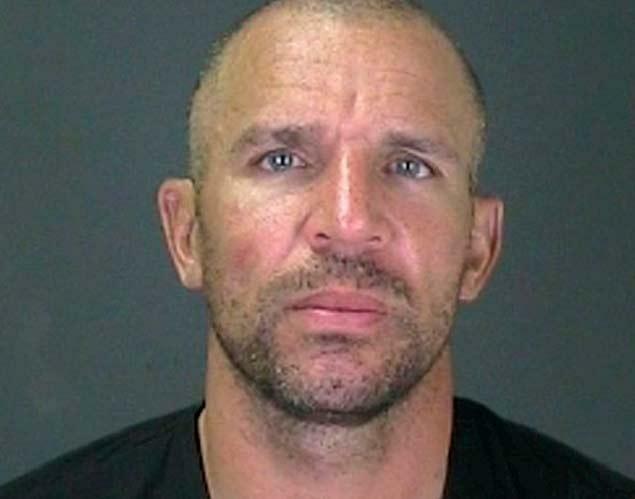 This time next week, Kidd will be in court, explaining why he should not be punished for a DUI incident he was arrested for last summer. The Nets will be relying on Kidd’s leadership next season. Sit back and enjoy the ride… Jason sure did last summer. This entry was posted in Articles and tagged jason kidd, jason kidd arrested, jason kidd dui, nets coach on June 13, 2013 by Tommy Rothman.